In any industry, your marketing strategy is key to building trust around your brand, attracting new customers and maintaining the loyal base that has created the success you know today. 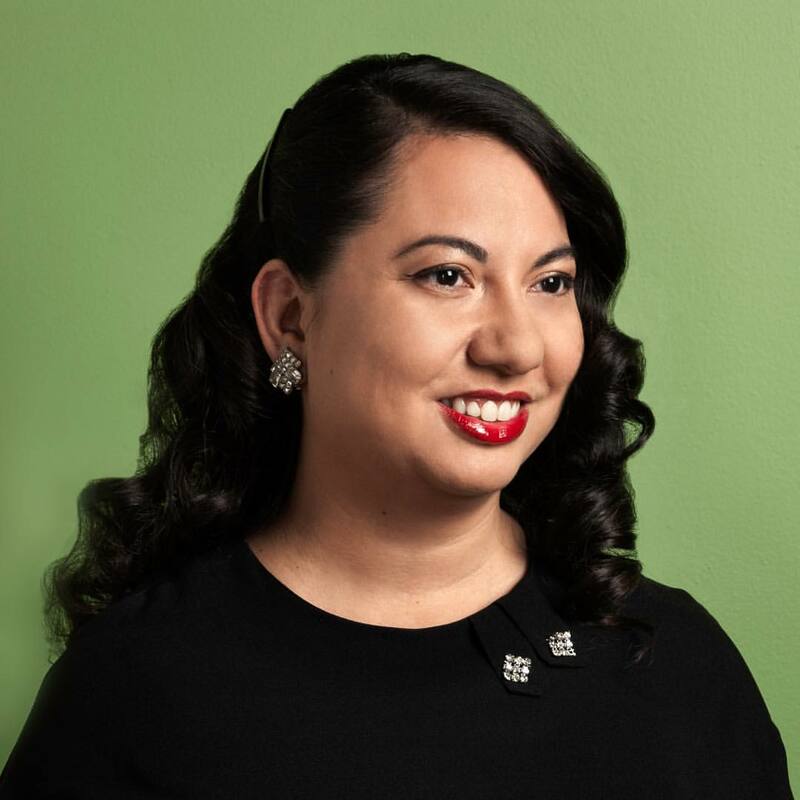 The hospitality industry is no different in this respect, but it is unique in how a marketing strategy should be created. The difference is that in the hospitality industry you must focus on marketing both intangible and tangible goods. It’s a combination of marketing the experience, as much as the tangible goods that are offered. With this, we see some new marketing trends emerging in the hospitality industry, and many of them focus on providing a quality experience for the consumer. 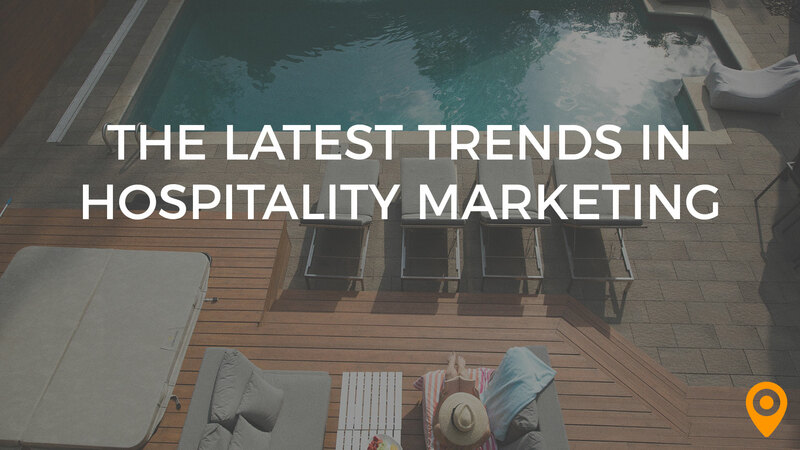 Here are just a few of the trends that are going to make hospitality marketing exciting in the coming year. Do you see what I see here? Video is big business. But, why is it so important for the hospitality industry currently? Because consumers want the experience. In this industry, the experience you provide is just as valuable, if not more so, than the product. Good food on a plate means nothing if you don’t provide the right atmosphere. Poor customer service will do you in, no matter how 5-star your accommodations are. Video ties into the customer experience. With video, the consumer can mentally transport themselves to your location. It makes them want to be there, and it makes them want more. We will see the hospitality industry really tapping into video marketing, and especially taking advantage of social media platforms like Facebook live and Instagram stories. The second trend that we’ll see in the hospitality industry that focuses on consumer experience is more integration of VR technology. Think about it. When you go on vacation, is it not the sights, sounds, and even the smells, that you soak in? Part of what makes something memorable is the sensory experience. Virtual reality is a marketing tool that can give the consumer a virtual taste of the experience you offer, leaving them wanting more. The possibilities of VR technology for the hospitality industry are endless. For example, users wearing VR equipment can enter and experience the luxury of one of your hotel rooms, they can virtually attend a special event, or experiment with decorating a room for their wedding reception. 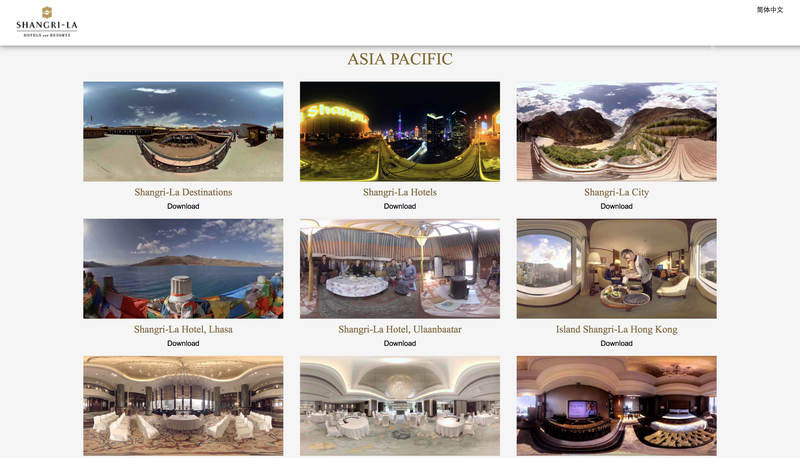 Take for example, Shangri-La Hotels and Resorts who were one of the first in the industry to roll out a VR campaign. Their site features immersive 360° videos that can be enjoyed using a provided 360° player, or through a VR headset supported by the Oculus platform. These videos offer a one of a kind experience that transports the viewer to not only exotic locations, but lets them experience the Shangri-La resort experience from their own home. If there is one thing that you want customers to associate with your brand, it’s a quality experience from beginning to end. This means not just asking yourself what you can do to enhance the experience on site, but what you can do provide quality interactions from the first Google search that brings them to your door. Where should you begin to capture your audience and how? From the very beginning with Google Rich Answers. 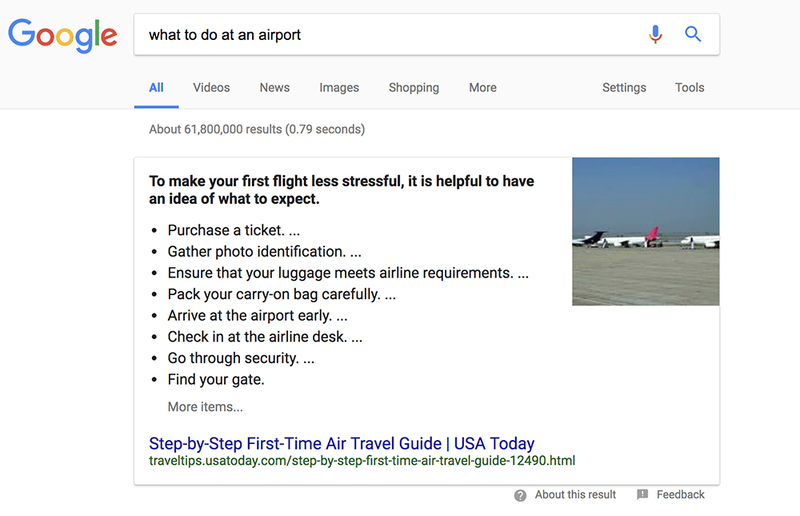 Google rich answers are the snippets of content that appear in response to a question, and they can help your hospitality brand rank at the top of the search results. But how can those in the hospitality industry use this as a marketing strategy? It starts by creating content that is more focused on solving your market’s problems. What questions does your market have? Do they want to know the secret to a flawless cheesecake? The top destinations in Paris? How to plan for a honeymoon? 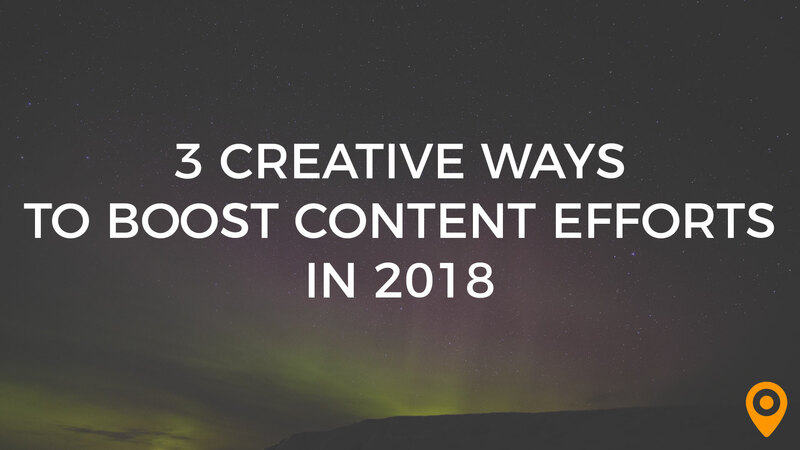 We see more of the industry creating content that viewers will find useful in answering their questions, and then tying that content into their SEO strategy. The trend in marketing has been to find ways to get your target audience to engage with you. Now, we see a shift where businesses are recognizing the need to focus on how they can engage with their market. When a customer contacts a business, they expect a response. Sadly, they don’t always get it. The truth is that not every business is as responsive as they need to be on social media. This has prompted consumers to look towards other avenues of getting their questions answered, including turning to other consumers. One platform that we see being used more often is Google My Business. Your Google My Business listing contains all your vital stats, but more than that, it’s another chance for you to engage with your market. Your Google My Business page has a spot for consumers to ask questions. But, what answer will they get. 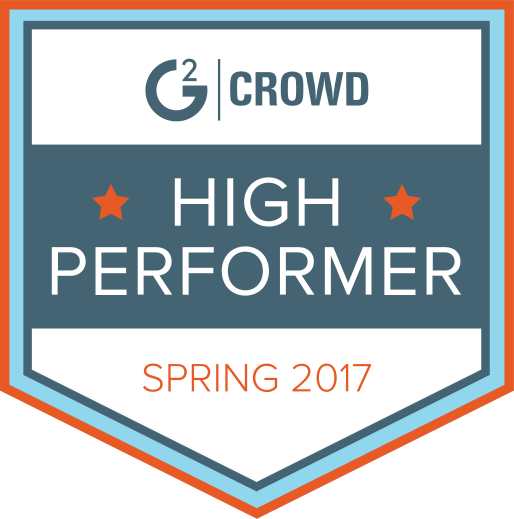 Will you let someone who might be unfamiliar with your business do the talking for you? No, we didn’t think so. We see a trend of more brands in the hospitality industry paying attention to Google My Page inquiries, and being the first on the scene to answer customer questions. 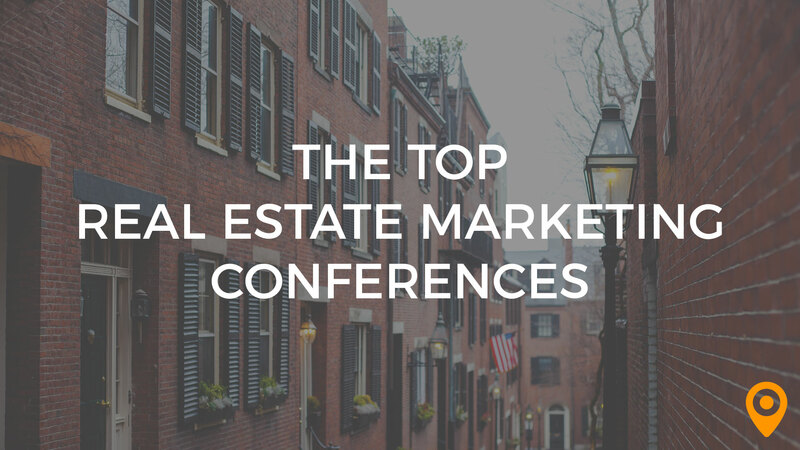 Now is the time to get ahead of the trends in marketing your hospitality business. When you’re ready to develop a digital strategy that will help your business soar, contact a top hospitality marketing team near you.